Do you know that ExxonMobil Past Questions and Answers in PDF can help you get 2019 ExxonMobil group jobs? 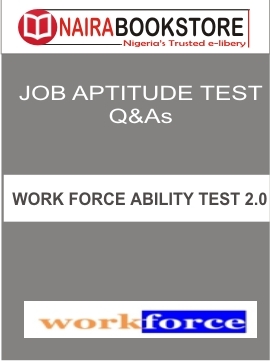 Are you ready to Download Recruitment aptitude test Assessment Guide now? The ExxonMobil oil and Gas company Recruitment Past Questions you’ll get here contains answers that best defines each questions. 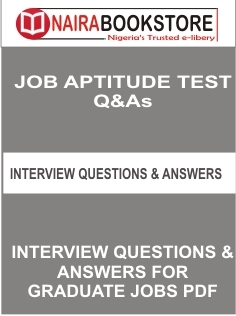 This past questions will help you have a clear understanding of how ExxonMobil aptitude test screening looks like. 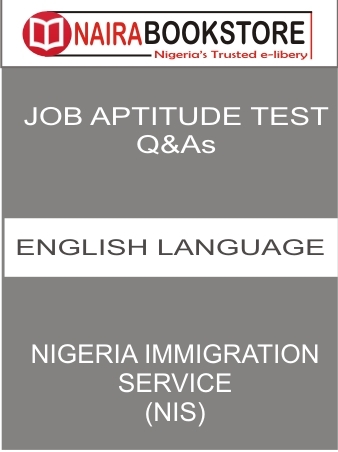 If you want to get ExxonMobil group recruitment past questions and answers for 2019/2020, kindly follow the guidelines below. 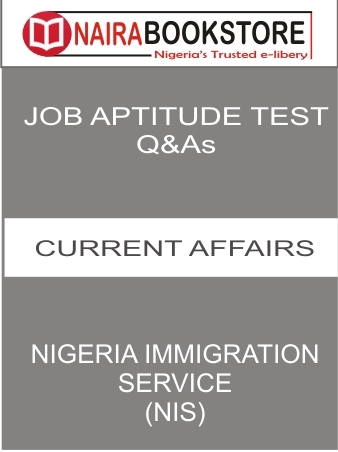 Don’t wait till you are invited for Aptitude test before you can start preparing. The Time is Now!. ExxonMobil PDF questions and answers is what you’ll get now. 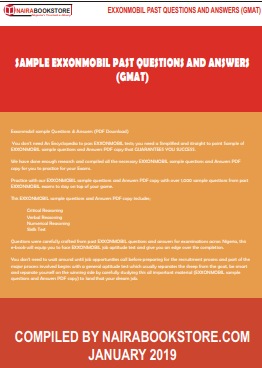 Why you need ExxonMobil Past Questions and answers in PDF? 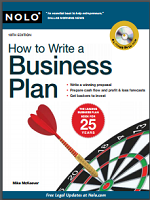 EXXONMOBIL sample questions and Answers PDF copy that GUARANTEES YOU SUCCESS. copy for you to practice for your Exams. 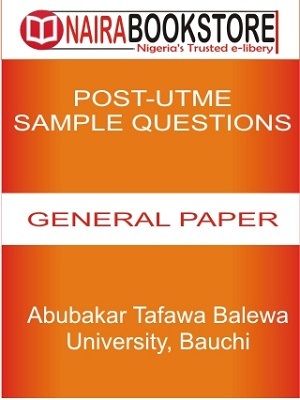 ractice with our EXXONMOBIL sample questions and Answers PDF copy with over 1,000 sample questions from past EXXONMOBIL exams to stay on top of your game. 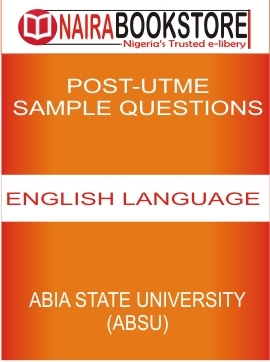 Questions were carefully crafted from past EXXONMOBIL questions and answers for examinations across Nigeria, this e-book will equip you to face EXXONMOBIL job aptitude test and give you an edge over the completion. 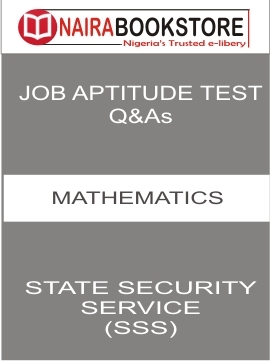 You don’t need to wait around until job opportunities call before preparing for the recruitment process and part of the major process involved begins with a general aptitude test which usually separates the sheep from the goat, be smart and separate yourself on the winning side by carefully studying this all important material (EXXONMOBIL sample questions and Answers PDF copy) to land that your dream job.